Click here to apply for camps! Nome-Beltz students have a wide variety of options for the summer. Check back throughout the year for more opportunities! 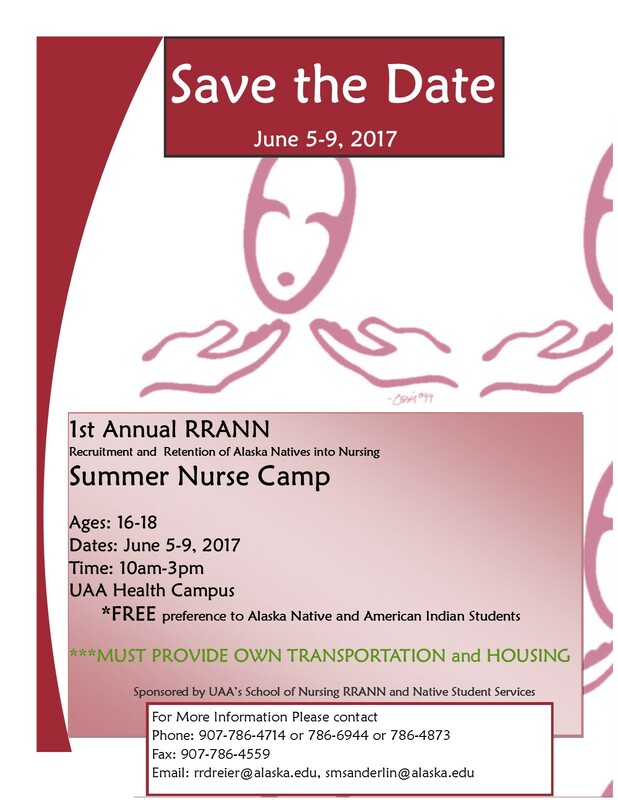 The Rural Alaska Honor's Institute (RAHI) provides rural and Alaska Native students with the opportunity to immerse themselves in the college experience for six weeks. High school junior and senior students live in the dorms and take college level courses. They earn 8-10 credits and learn firsthand what it takes to succeed in college. In addition to the rigorous academic program, students learn study skills and time management and by the end of the program, our proven record shows these students are ready for the challenge of succeeding in college. 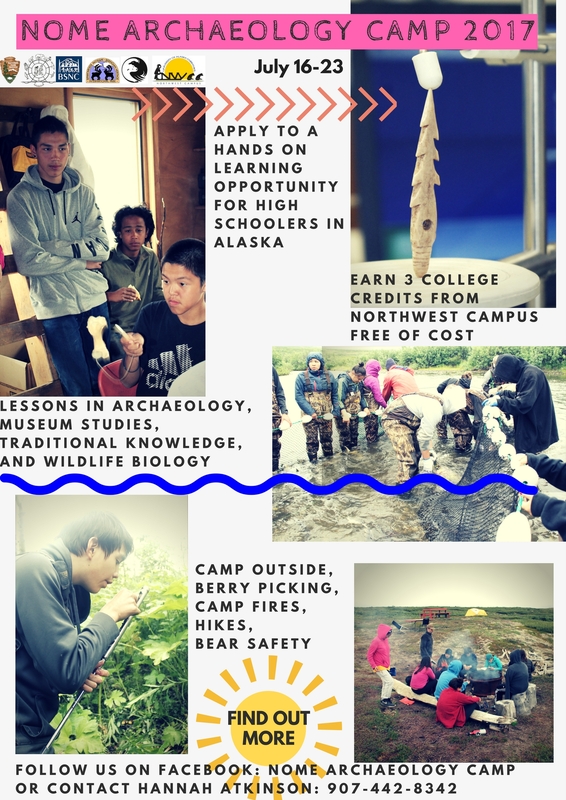 ANSEP is nearly 2,000 Alaska Native middle school students, high school students, university students and ANSEP alumni.